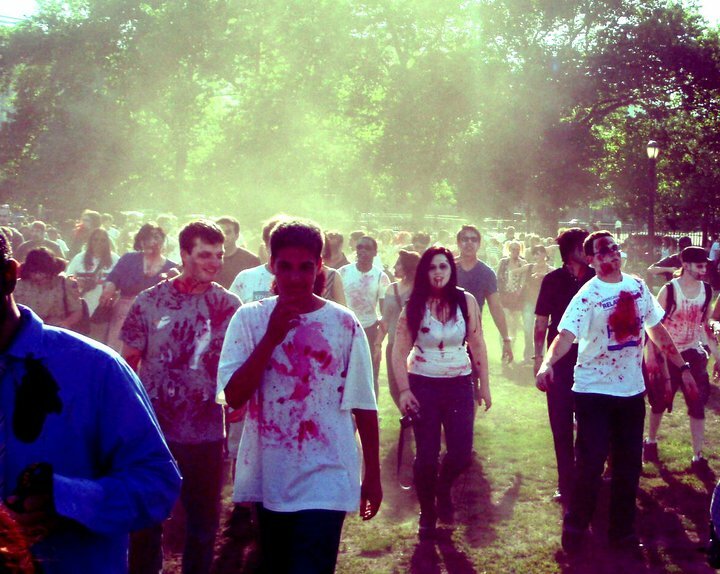 October 11th NYC Zombie Crawl takes Manhattan w/ NY Comic Con! 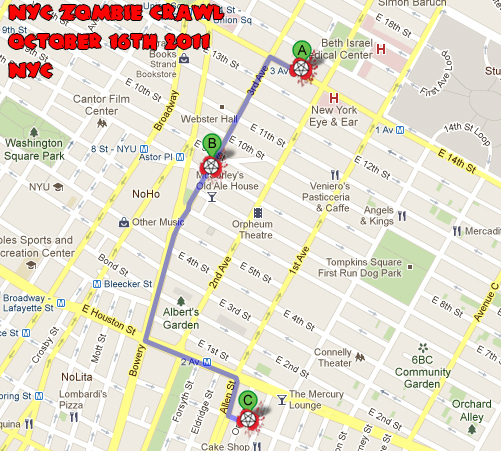 We’re gearing up for our 8th annual crawl around Manhattan this Saturday, October 11th! It’s the first time one of our main events is taking place on a Saturday and it’s also an after party for NY Comic Con so expect to see a lot more ghoulish faces this year! 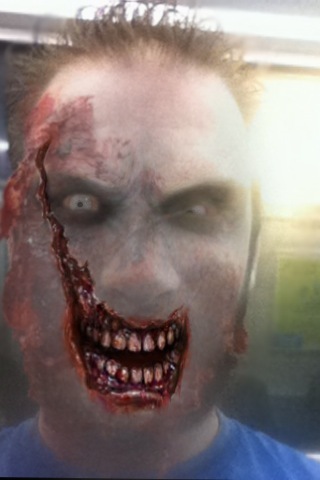 Expect drink specials and zombie action all afternoon into the next morning! 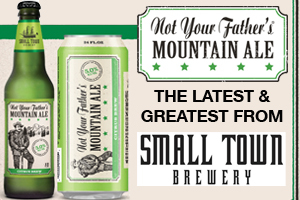 – Drink specials from Pabst Blue Ribbon ($3) and Jagermeister ($6 shots) at all the venues! – FREE Bowling for Zombies at Bowlmor Lanes! – All the venues are FREE to enter, the only admission is if you want to check out the entertainment at Bowlmor Lanes in the Carnival section! 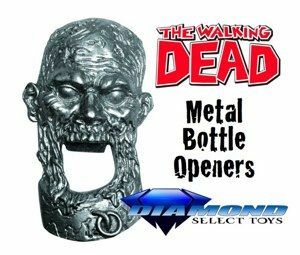 – HOT Zombie Costume Contest at the end of the night – Winners will recieve a prize pack from The Walking Dead, Pabst, Jagermeister and the Grand Prize will receive their own CUSTOM ZOMBIE BOBBLEHEAD (see below)- Prizes valued at over $400 total! 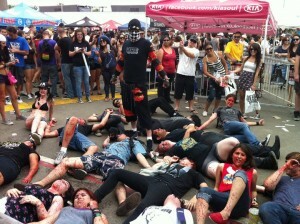 4:00p-6:30p – TWINS PUB (421 9th Avenue at 34th St) FREE zombie meetup! FREE Entry to Venue and bar with drink and food specials! All Ages until 10pm! 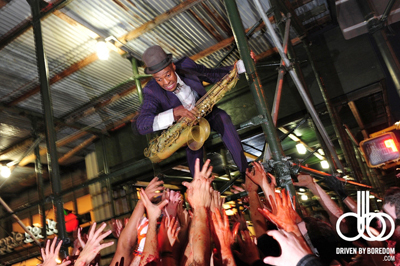 NYC’s notorious HOT ZOMBIE CONTEST! D20 Zombie Burlesque and more holiday hijinks! It’s been a busy zombie season, so much so that we’ve not had time to do a proper wrapup of all the madness from October! 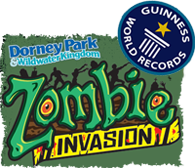 I’ll give you a little briefing below to hold you over but first want to let you know that the zombie gatherings will extend into December this year! 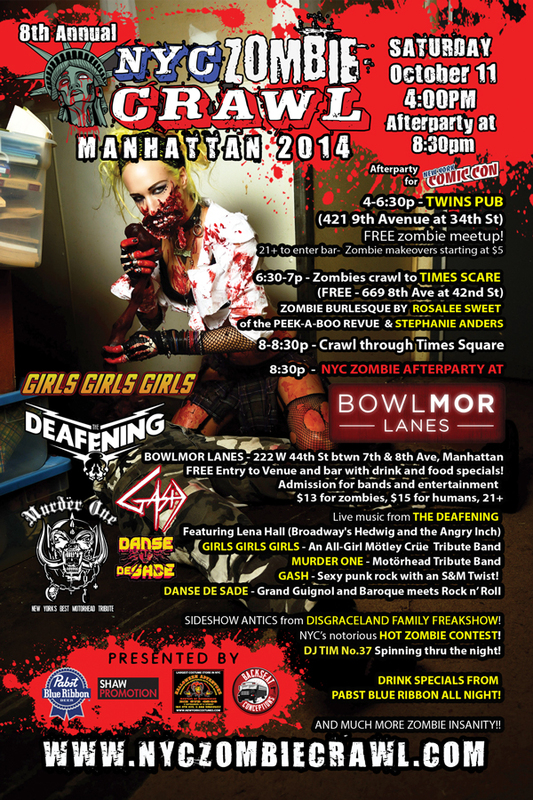 The next event we’re sponsoring is the D20 Zombie Burlesque show on Sat, November 26th in NYC! The show is a monthly event of nerdy burlesque (aka Nerdlesque) with a different geeky theme every month and this month it’s zombies! The action take place at the Parkside Lounge (317 East Houston, New York, NY 10002) with a show at 9:30p and 11:30p, it’s 21+ and you can buy tickets here now! 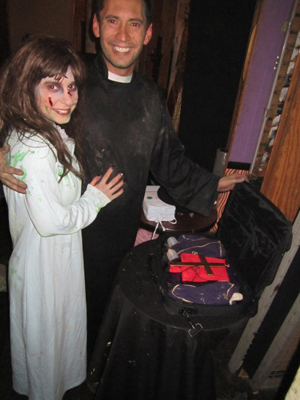 NYC Zombie Crawl will be donating some prizes for the raffle. Then in December we’ll be doing our 5th annual Zombie Beauty Pageant at the Beauty Bar NYC – date and more details coming soon! 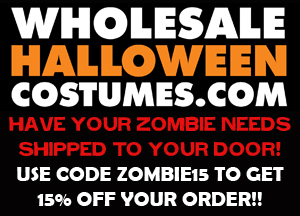 Now onto the October madness! 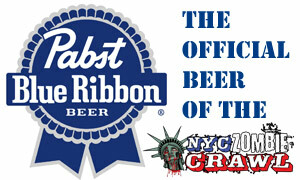 Much thanks to our sponsors Pabst Blue Ribbon, Zombie Booth and Halloween Adventure for the support! 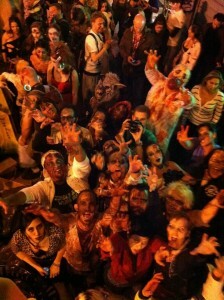 We began with the 4th annual NYC Zombie Crawl on October 16th. 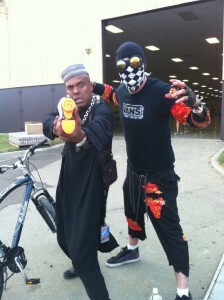 Check out the full NSFW wrapup at DRIVEN BY BOREDOM. Angelo Moore from Fishbone AKA Dr. MaddVibe shot a music video and performed along with our pals Nassau Chainsaw DisGraCeLand Demolition Committee and God’s Green Earth. Unfortunately the same night we found out our dear friend Spliff, founder of DisGraCeLand had passed away so the night was in honor of him. We raised some money for his funeral, thanks to everyone who donated and participated. After that we headed to Chicago for the Rise of the Stripping Dead event where the NYC Zombie Crawl provided makeup for all of the performers for 4 nights in a row as well as performed a Zombie Fetish Sideshow edition of Strip for Pain. Our friends Miss Crash and Masuimi Max did some epic performances along with new friends Mosh and Narcissister and we bled all over Chicago. The shows went so well we’ll be taking it on the road next year so NYC watch out!! The following week in Chicago we presented The XXXorcist and Re-Penetrator LIVE shows with Joanna Angel, Tommy Pistol and Pheonix Askani, where we continued to bleed and vomit all over Chicago for a 2nd week. 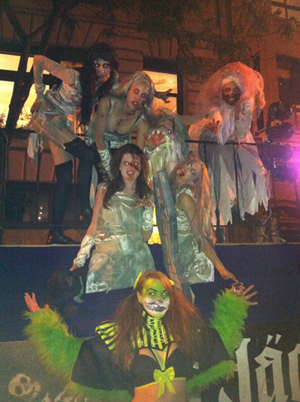 Then we went back to NYC and did it again at the SMack Halloween Fetish Ball. And finally Halloween arrived and we finished off the month with Jagermeister, doing zombie makeup for their float in the NYC Halloween Parade. Of course, we could not have done all of this alone. Thanks so much to all the makeup artists who helped out at the NYC Zombie Crawl and in Chicago including Steve Saturn, Jessica Laskaris, Chrisine Conley, Zee Gustafson and countless others…mad props to Zac Amico and Michelle Crouchelli for helping pull together the XXXorcist set in NY…my cloaked partners in crime Nick Danger and Zafer Ulkucu and the lovely Goddess Shea for helping out the whole month through! And to everyone who supported our madness – Michael Stewart and the Beauty Bar, Arlene’s Grocery and the Contentinal, Tim ‘Gravy’ Brown and the Admiral Theater, Sidney Scarlett, Xris Smack, the Jagermeister folks, Pabst Blue Ribbon, ZombieBooth and all of the Burning Angel crew! And finally my DisGraCeLand Family – it was a tough month but Spliff would be proud. Also want to send love out to another member of DisGraCeland who passed away recently, the ever lovin Peter Tabaco (pictured below on the right). RIP Brother. Also check out a performance from God’s Green Earth from the October 16th event!